Forza Motorsport 7 players looking for more structured racing online now have a new option. 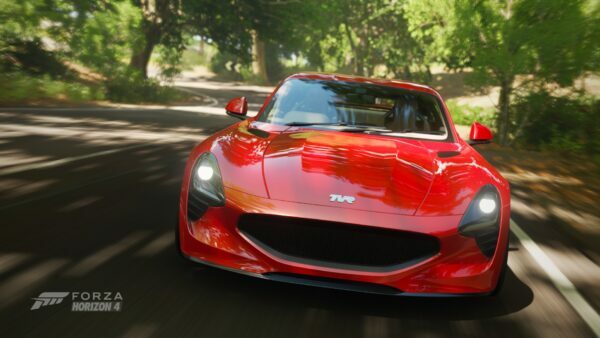 After last month’s invite-only closed beta, the Forza Race Regulations system has arrived in the game’s multiplayer mode. The FRR beta is available in a sole multiplayer hopper. It’s a cycled production hopper, changing to a different specific car/track combo after each race. This puts all players in the same car, and the focus on exploring the new regulations system. 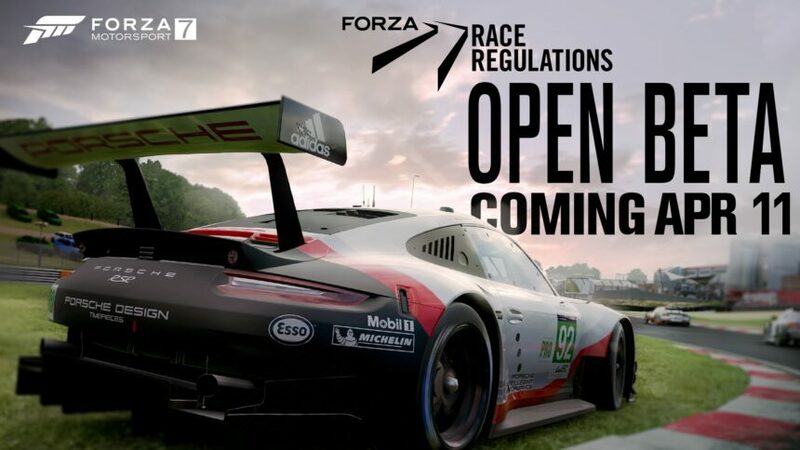 Wait, What’s Forza Race Regulations Again? It’s been a while since Turn 10 announced FRR nearly one year ago. No worries, we’ve got a quick refresher here. 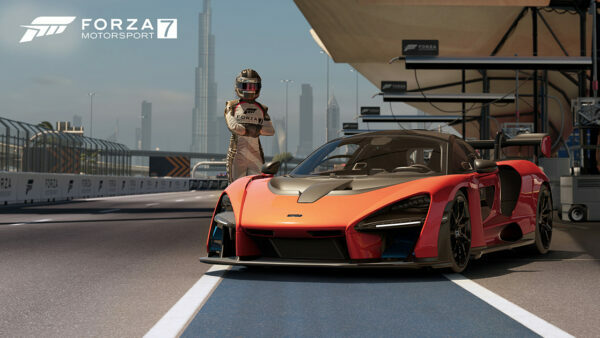 Forza Race Regulations is the franchise’s answer to the driver penalty systems seen in the likes of Gran Turismo Sport and iRacing. It works simply enough: go off-track, and you’ll trigger an algorithm. 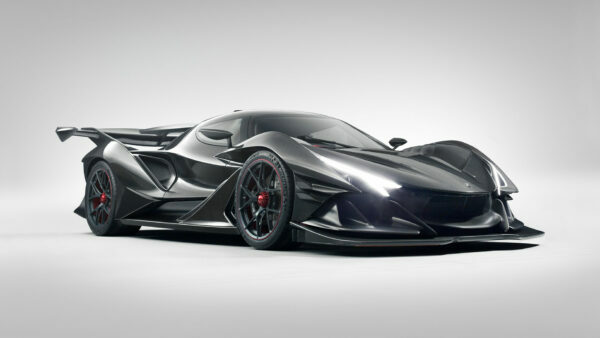 Once you return to the tarmac, the algorithm will work out if you gained any time from bypassing the track limits. If you did, you’ll be hit with a penalty, meted out in full seconds. If you didn’t, then the penalty warning on the HUD will simply disappear. 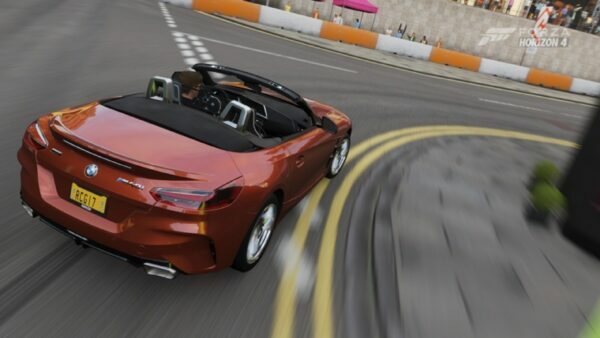 What helps FM7 players here is the Track Limits assist. This visual driving aid showed up last year, providing glowing guidelines around every track in the game. It’s a helpful learning tool for novices and veterans alike to know exactly where the track limits are, especially on tricky corners like Sebring’s final right-hander. 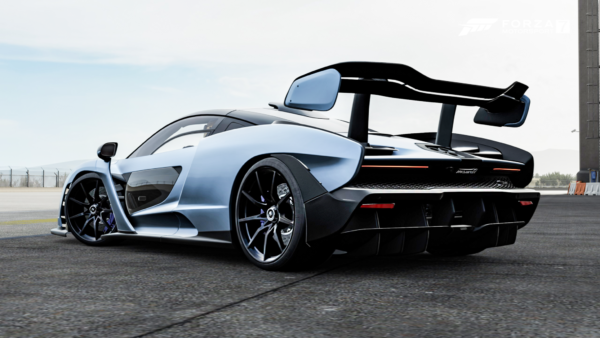 As we mentioned above, FRR is currently in an open beta phase in FM7’s multiplayer section. Scroll over to the hopper and select it to take part in the races and test the system in its current form. 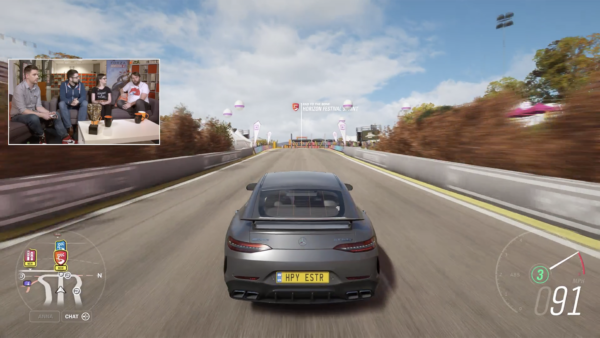 Player penalties will accumulate during a race, and you’ll be able to see your own as well as your opponent’s running totals during the race itself. Penalties are added to the final race time, affecting finishing order. Right now, Turn 10 is focusing on track limits for FRR. 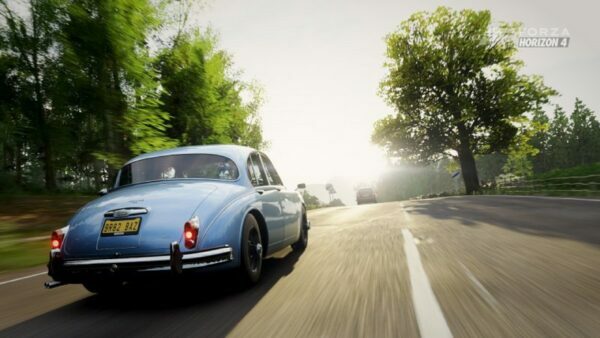 Future updates may well address more difficult issues such as griefing and car-on-car contact. 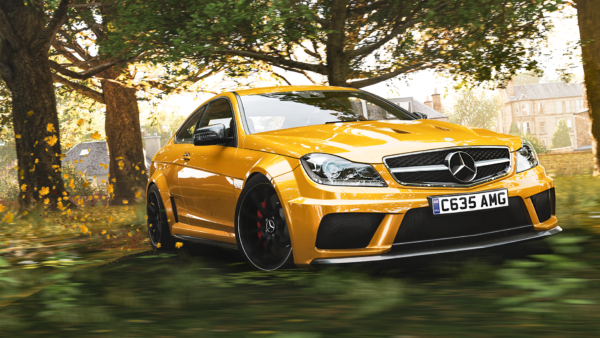 With the next Forza Monthly scheduled this coming Monday, April 15 — after the big updates for FM7 and FH4 have already landed this month — we wouldn’t bet against more FRR news there.